With over 16 years of public practice experience, Korey D. Green has developed exceptional tax planning strategies. His attention to interpersonal relationships has earned a loyal client base. He is proficient in creating customized tax strategies for high net worth individuals and families, closely held business owners, and medical professionals. Korey also provides his clients with expertise in retirement planning and business advisory services. 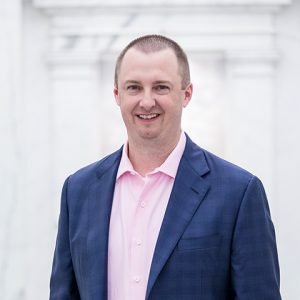 Throughout his career, Korey has served a variety of clients in diverse professions including legal, medical and business owners. His philanthropic pursuits include serving on non-profit boards in the Dallas area and taking on a mentorship role for the Big Brothers Big Sisters organization. Korey earned a bachelor’s degree in accounting from Texas A&M University-Commerce and is a Certified Public Accountant in the state of Texas.